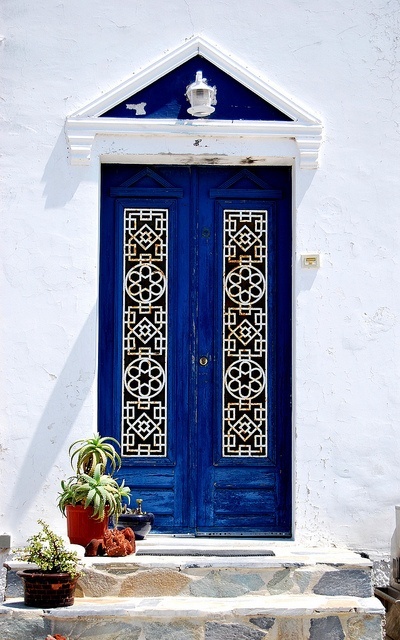 Doors can give so much character to a home . 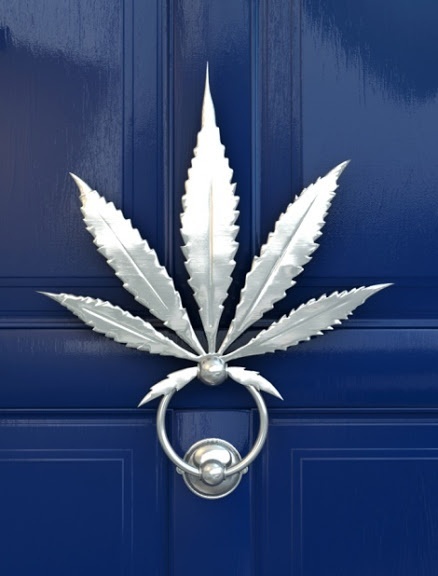 Especially the entry door is such a vital part of a home makeover . 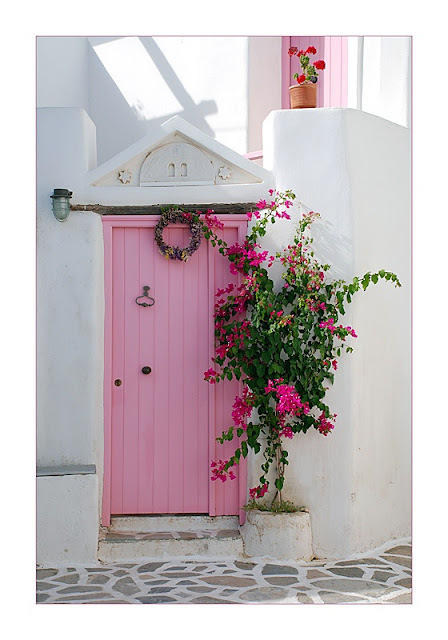 Thought i would put together some of my favourite doors for that next" DIY insprational door makeover" .I have created this board from very different regions and cultures -Mexico,Portugal,London ,Greece but the use of colour is a unifying factor . This one is so simple and striking at the same time . Love the bougainvillaea at the side and that stone pathway . How cool do the pastel stones look with the bright blue and serene white. 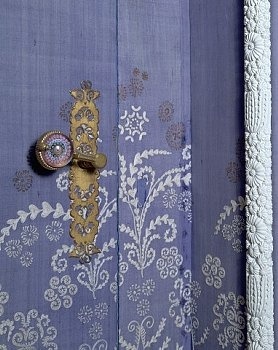 This would make such a great DIY project -a stencilled door with a vintage antique brass knocker/handle . I am a sucker for turquoise and it doesn't get better than this with intricate gold work ....Love !! 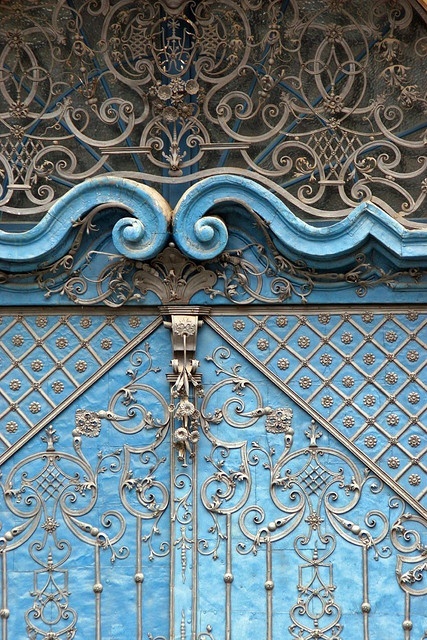 I think i should a do a separate post on door knockers like the ones above .I have a board devoted to beautiful doors on my Pinterest.Have a browse if you would like to see some more. P.S: Talking of beautiful things , our Stocktake Sale is now on . 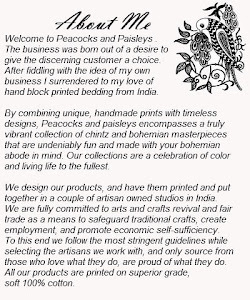 Beautiful bedlinen,great savings but limited quantities. Have a browse here.